John Kiriakou says there's a "sick irony" to the fact that he went to prison for exposing the CIA's use of waterboarding, while the woman in charge gets a promotion. 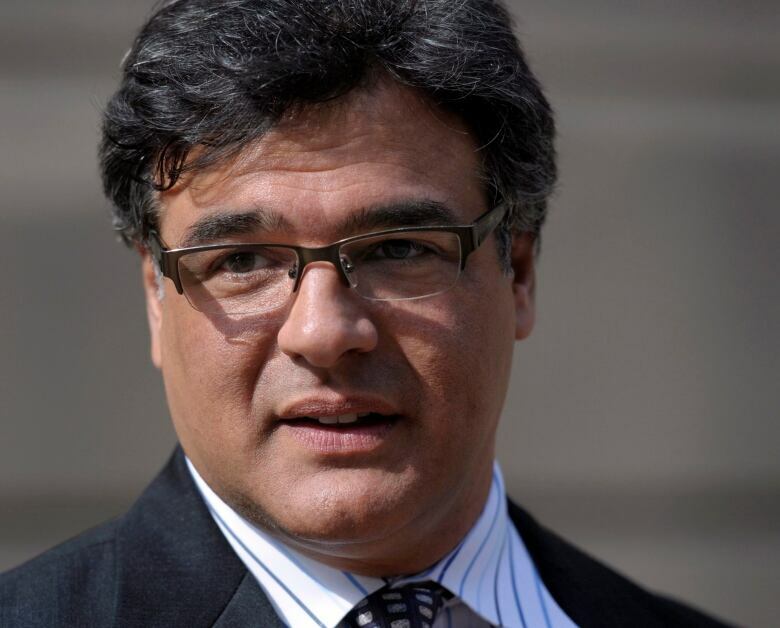 John Kiriakou says there's a "sick irony" to the fact that he went to prison for exposing the CIA's use of waterboarding, while a woman who oversaw the practice is up for promotion. The former CIA officer turned whistleblower is speaking out against U.S. President Donald Trump's appointment of Gina Haspel as CIA director. If confirmed at a Senate hearing, Haspel will become the first woman to lead the CIA. 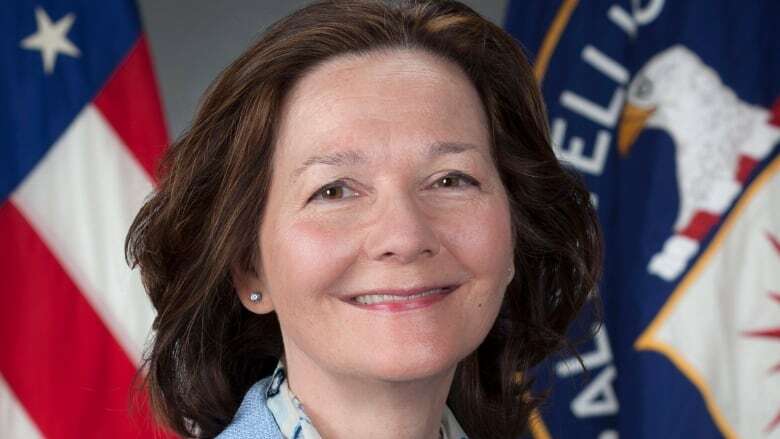 But she will likely face scrutiny for the time she spent supervising a secret CIA prison known for using waterboarding and other "enhanced interrogation techniques" widely described as torture. Republican Senators John McCain and Rand Paul have both spoken out against Haspel's appointment, with the latter accusing her of having taken "joyful glee" in the interrogation of terrorism suspects. Kiriakou spoke to As It Happens host Carol Off about Haspel's career and why she's known among colleagues as "Bloody Gina." What do you make of Gina Haspel's nomination to be the head of the CIA? I'm sickened by this nomination. I think this is exactly the wrong message to send to the CIA workforce, to our allies around the world and even to terrorists. Why isn't she fit for the job, in your view? There are dozens of other women across government who are qualified for this job and would probably make terrific CIA directors. Gina Haspel is not one of those women. When you name a woman who was integral to the CIA's torture program, that tells the CIA workforce that you can go ahead and commit war crimes or crimes against humanity and still get ahead in your career. And, indeed, you can even be promoted to director of the CIA. So you don't have to follow the rules. You don't have to obey the constitution or your oath to uphold the constitution. You can just do whatever you want. Her nickname is Bloody Gina. Do you know how she earned that? In the halls of the CIA in the immediate aftermath of the 9/11 attacks, Gina was very quick to advocate the use of force. She was very quick to advocate the use of torture techniques, which she was calling "enhanced interrogation techniques." That term"enhanced interrogation" is something that she wasn't the only one to use. That was a common language during that program. Was there any actionable intelligence ever gleaned from any of these torture sessions? The answer very simply is no. The Senate torture report documented very, very clearly using primary source CIA documents that the only actionable intelligence that was gleaned was collected by FBI agent Ali Soufan, who used a tried and true FBI method of engaging in a conversation with the prisoner, of establishing a rapport, establishing a relationship and then allowing the prisoner to open up over a period of time. Do we have any idea how Donald Trump views the use of torture or enhanced interrogation? In immediate aftermath of the election, when he was trying to assemble a cabinet, he said that — and this was an exact quote — he said that he would bring back waterboarding and "a hell of a lot worse." You went to prison as a whistleblower on this torture program. What does it mean to you that you spent two years in prison and the person who was doing the torture is now going to run the CIA? Well that's the sick irony of our of our society, isn't it? But that's OK, because I I embrace my position as whistleblower. I have a soapbox now, and I have to take advantage of that soapbox to explain to the American people why this is such a disastrous appointment, why this is bad for the country, it's bad for the CIA and it's bad for our allies. Correction: An earlier version of this story stated that Gina Haspel oversaw a black site CIA prison while suspected al-Qaeda extremist Abu Zubaydah was waterboarded. It has since come to light that she did not take charge of the prison until after the interrogation of Zubaydah ended.